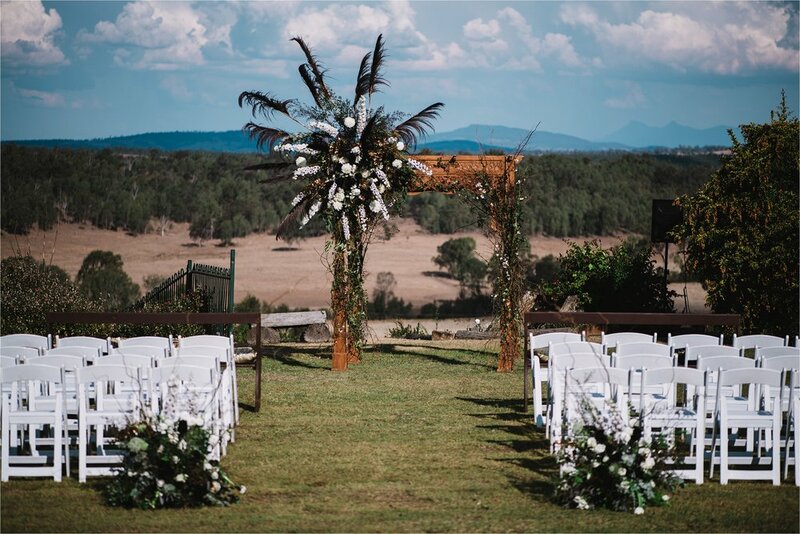 A black and white theme wedding with a view at Spicers Hidden Vale in Grandchester Queensland. 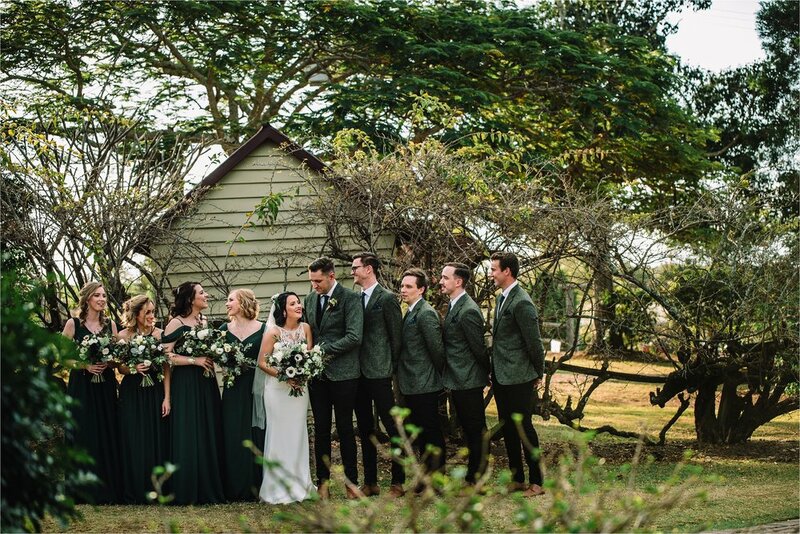 It is hard to go past a more picturesque and romantic venue choice than Spicers at Hidden Vale. 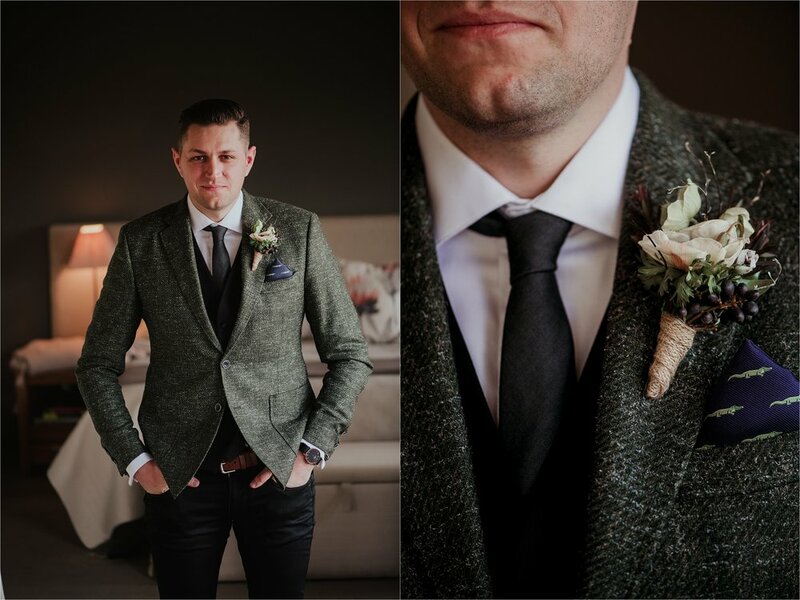 Team that with a couple with understated style, a very cool black and white theme, amazing wedding vendors, and it resulted in a stunning wedding affair. Tayla's Martina Liana bridal gown was insanely beautiful and her black and white unique wedding bouquet was swoon worthy. Her gorgeous bridesmaids were in multi style deep green bridesmaid dresses with pink shoes....yes pink! 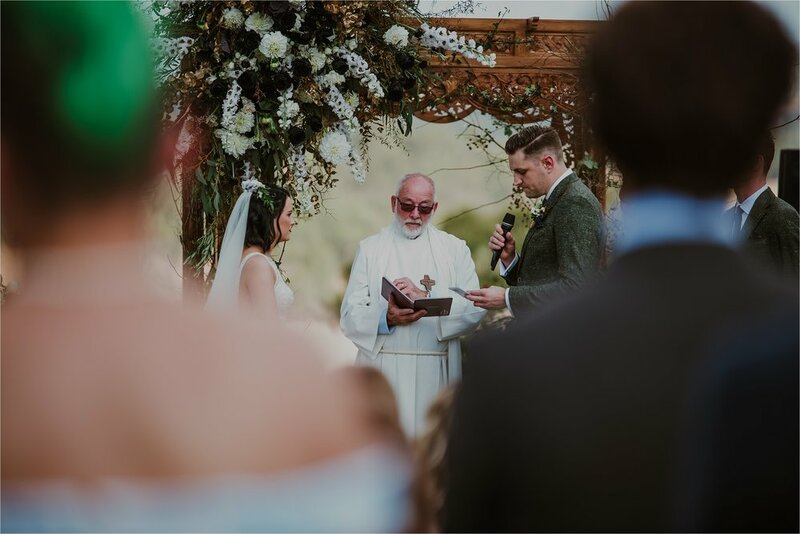 Bride Tayla has untraditional shoes herself, with cute white wedding heeled boots. 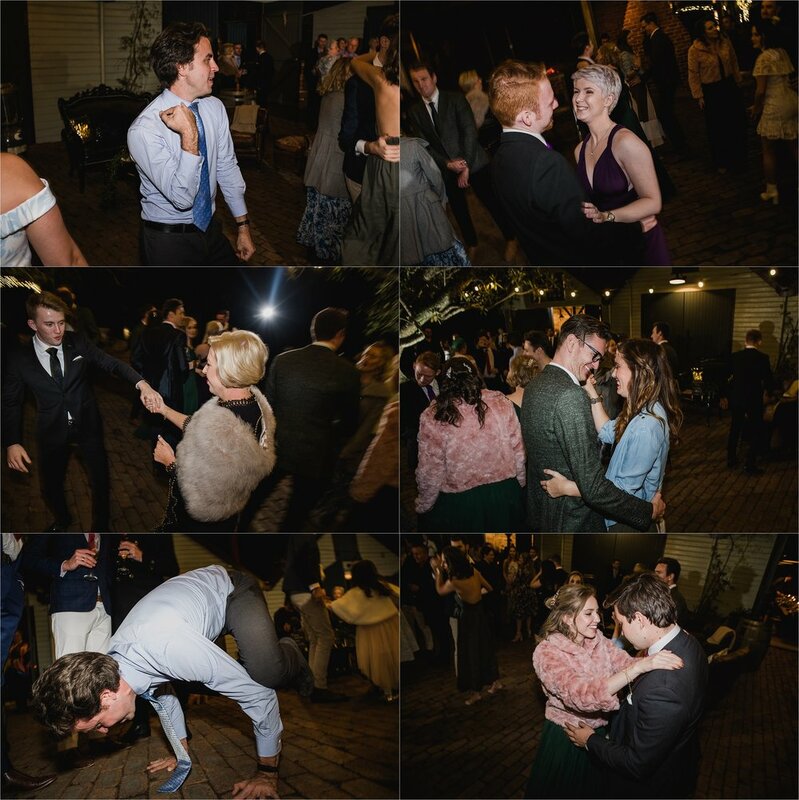 She also changed into a cute and funky short reception dress to rock the dance floor! 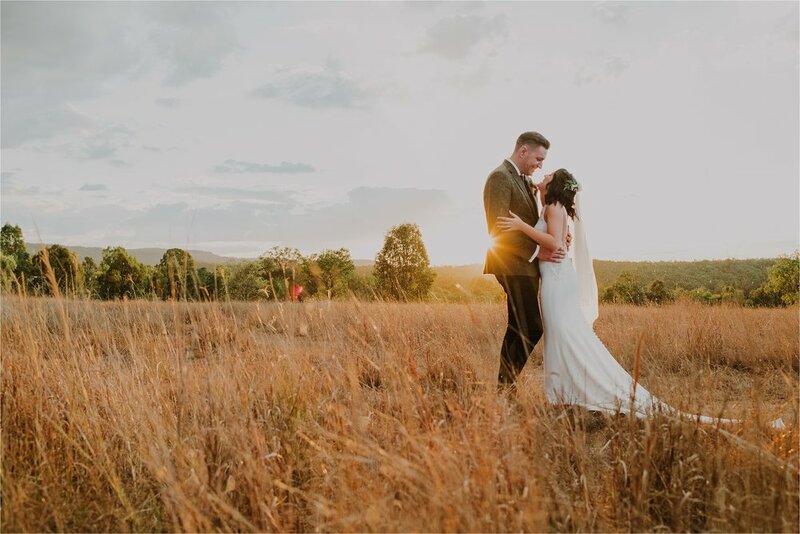 The winter light on the Spicers’ property and the sunset bridal photos we were able to capture resulted in some of our favourite wedding photos to date. 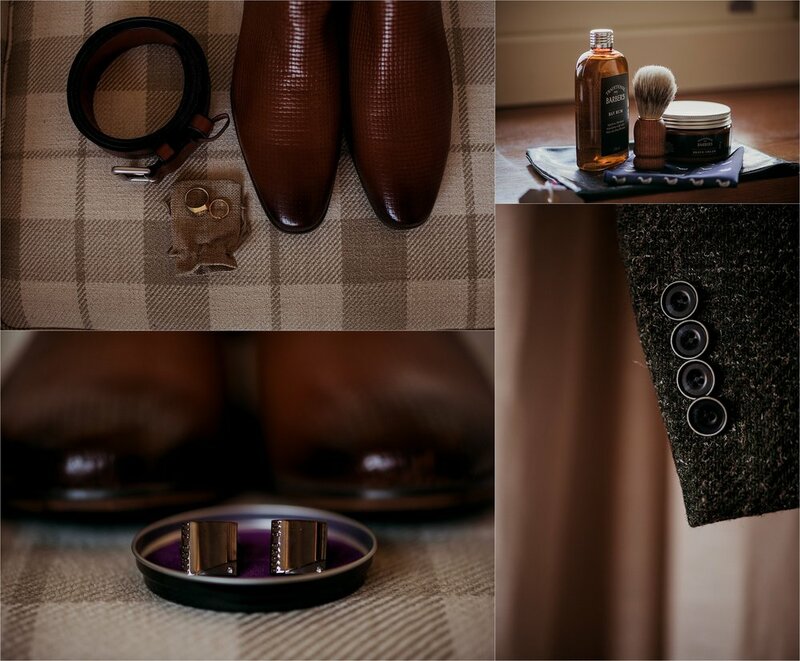 Enjoy a collection of images from wedding below. Vendors links at bottom.